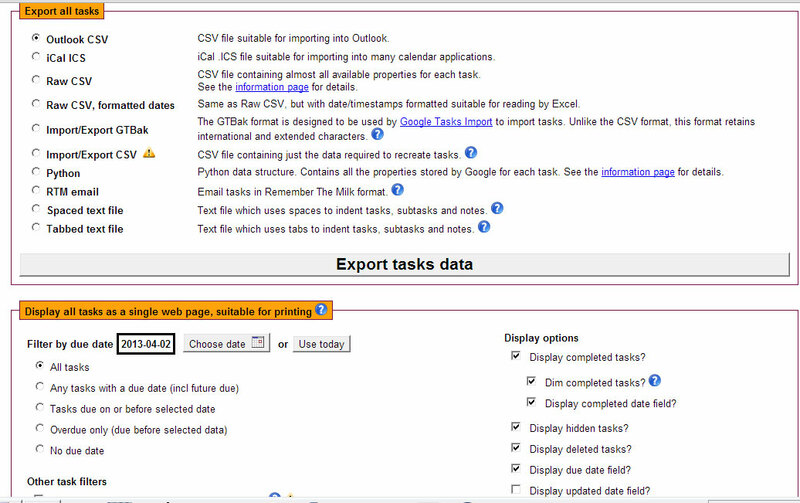 When I searched in Google, there were 3 good infomations to backup/export google tasks (ToDo list). Now January 2015, it will be occurred to 500 Server Error. The most likely safe it is like Google Tasks Porter. However, there is a limit to the capacity to export, I was not able to do it. 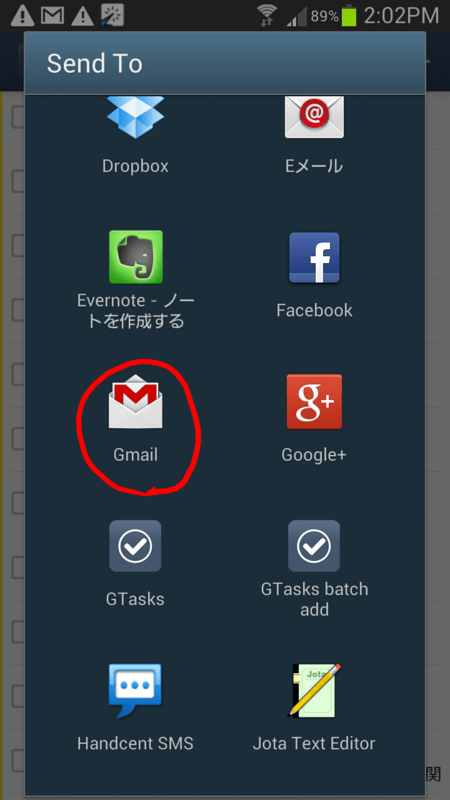 It also explain possible to export “Remember The Milk(email)”, but action is not confirmed. 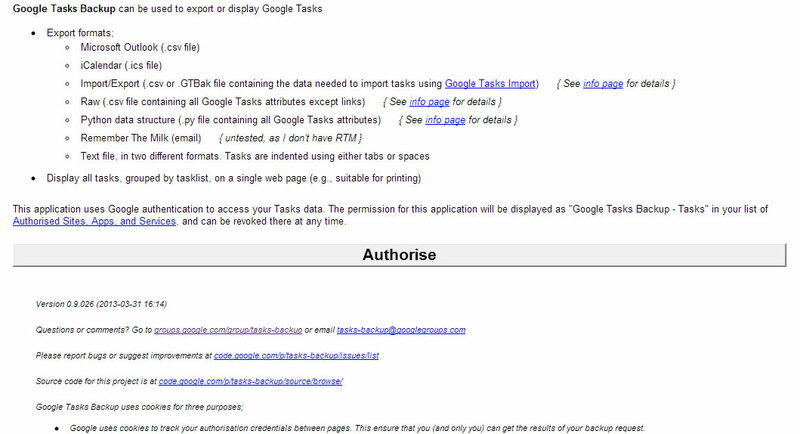 Click “Authorise”, then you will be asked for permission to connect the app(Google Tasks Backup) to the google account. 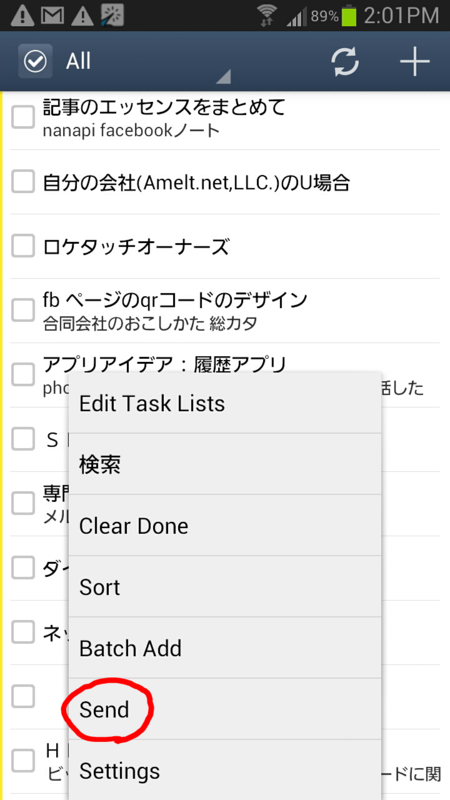 I’m using the GTasks app in android phone, and I was able to send export data to gmail by text format. If you want to export the data in text format, it is the fastest. Export to your favorite application. I recommend Gmail.